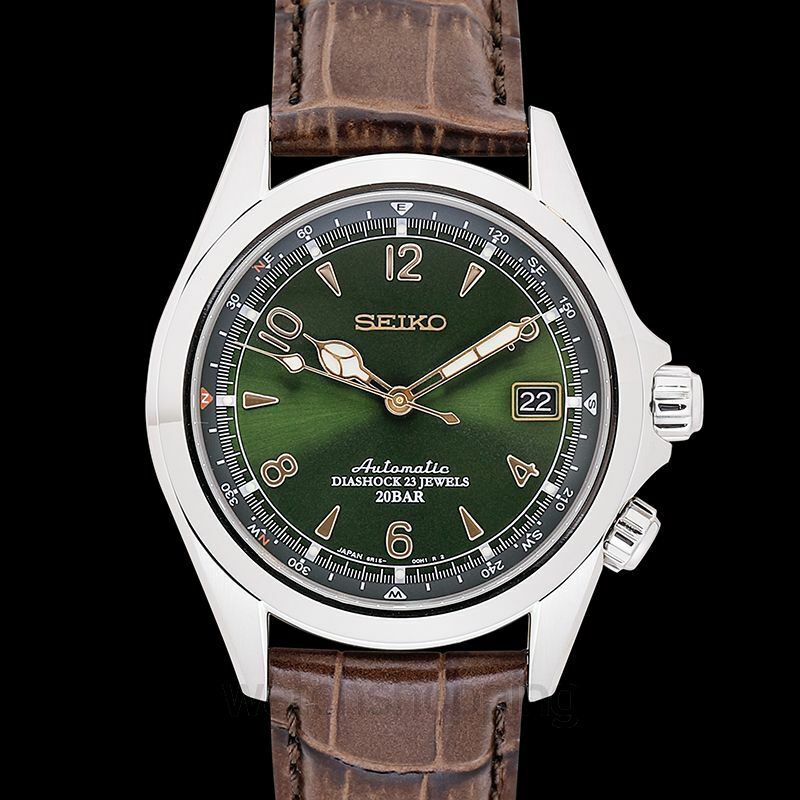 The Seiko Alpinist SARB017 is an extremely unique watch due to its beautifully incorporated distinctive features. 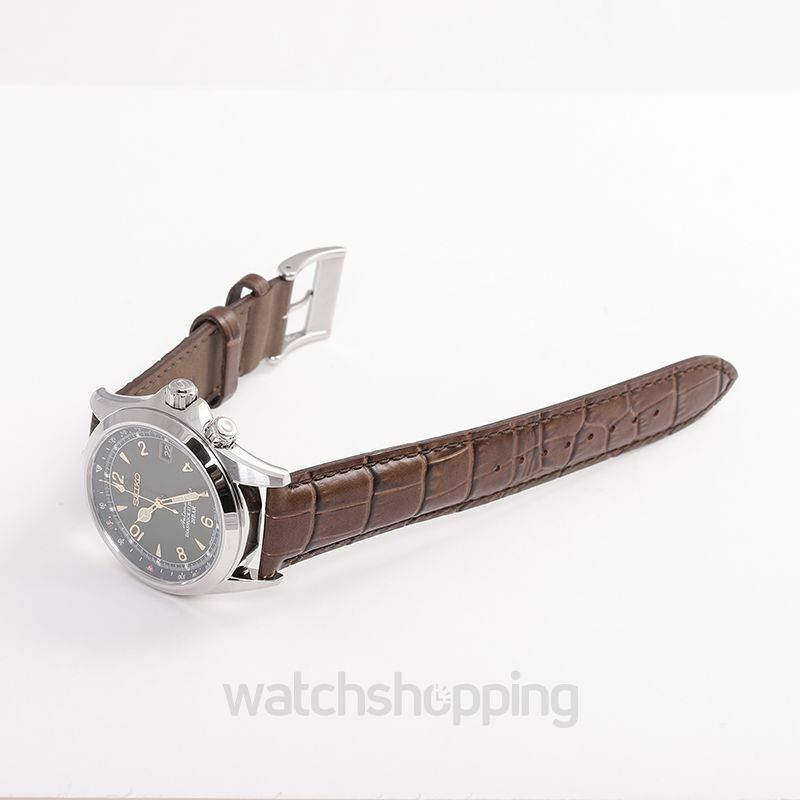 Firstly, it has an outstanding green dial with mixed hour markers. 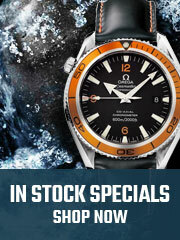 The Cathedrale hands give it a classic yet unique look. 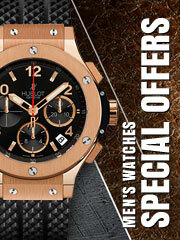 The watch is equipped with a Calibre 6R15 self-winding movement, housed by a 39.5 mm stainless steel case. 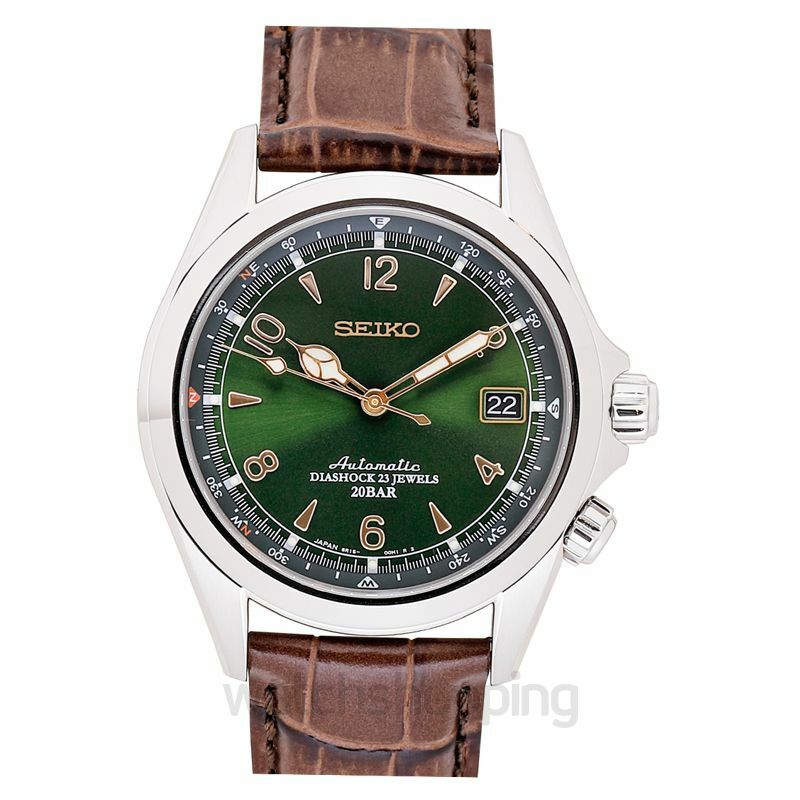 The unique combination of the green dial, silver inner rotating bezel, and an elegant alligator brown leather strap make the watch an out-performing and attractive timepiece.